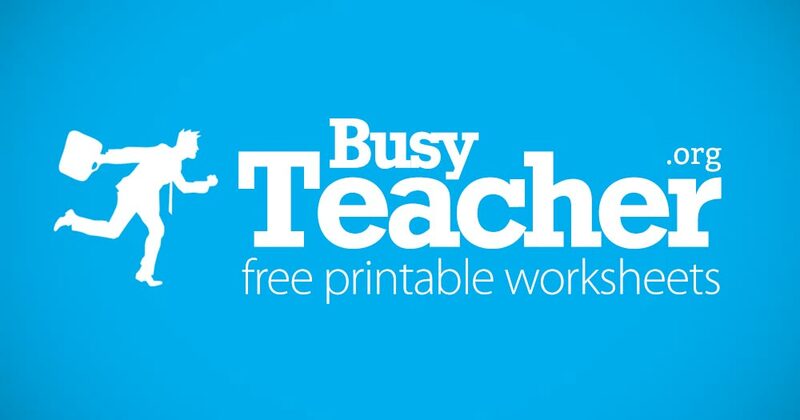 BusyTeacher Home » Introducing TILE PUZZLE CREATOR! Bring some thinking into your English lessons! you enter a secret message (can be a quotation, a celebrity's name, a holiday greeting - anything you like), select the size of the tiles (4 is recommended) - and that's it! You'll be able to instantly preview and download a PDF document with your puzzle. Your secret message will be 'hidden' in the tiles, and your learners will need to rearrange the tiles to find out what it is. You can see some example tile puzzles here and here. We have also added an option to autosubmit your tile puzzle to BusyTeacher's database - in case you want to share it with other busy teachers. It's simple: you'll only need to select the appropriate categories and write a short description. To help you save paper and print less copies for your class, we will automatically duplicate your tile puzzle on the page several times (normally 3-4, depending on the size of the phrase). Simply cut the page into several puzzles along the dotted lines, and you're good to go! Of course! You'll find the teacher's notes along with the solution on the 2nd page of the printout! We'd love to hear from you! Please let us know what you think by leaving a comment in the forum.